1873 Indian Head cents are much more common than issues from any single year going back to 1865. 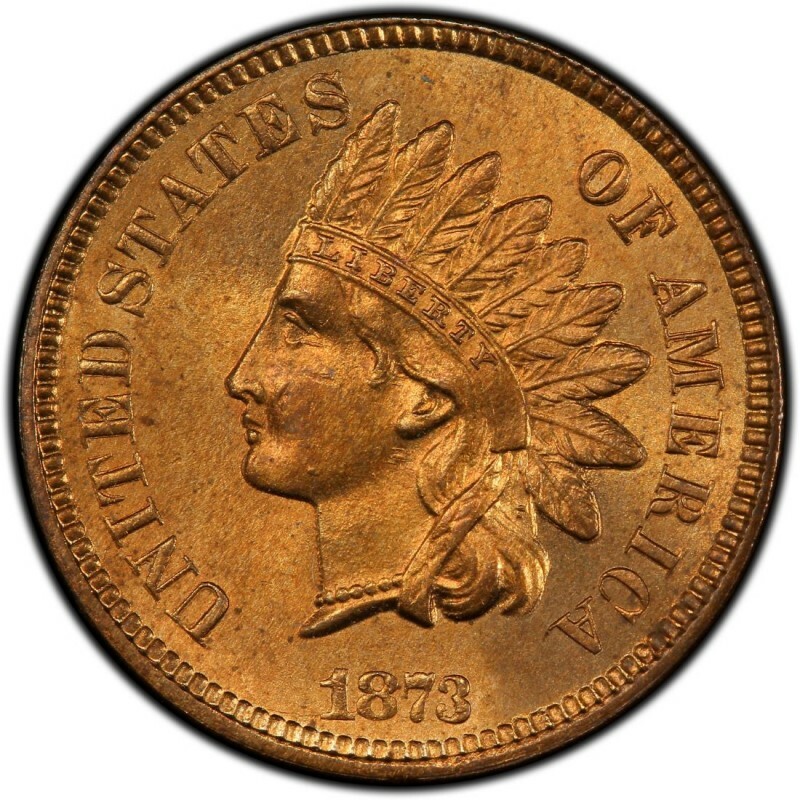 Still, 1873 Indian Head pennies are more expensive than most of the latter pieces and as such are still considered scarce semi-key coins by many coin collectors. As is the case for many older copper coins, the 1873 penny is challenging to find in original, uncleaned condition, but you should make every effort to find nice pieces because those are worth more than damaged coins and are more desirable to most collectors. *Values are for coins in a grade of Good-4 unless otherwise noted. Chief Engraver of the United States Mint James B. Longacre designed the Indian Head penny. 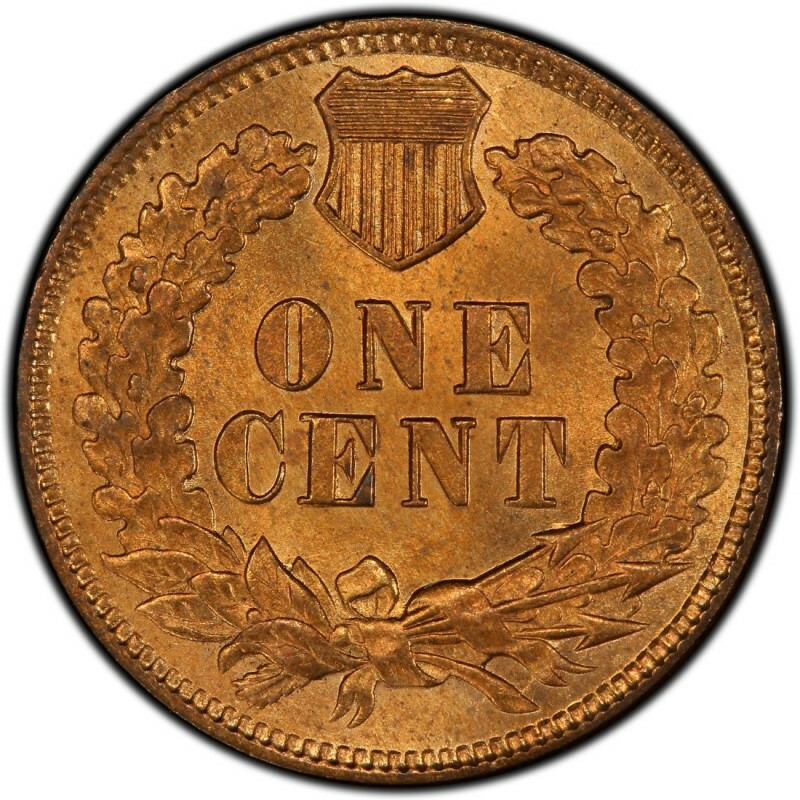 In addition to the 1873 Indian Head penny, which was first produced in 1859, Longacre also designed the two-cent coin, which has the distinct honor of being the first U.S. coin to bear the words IN GOD WE TRUST.